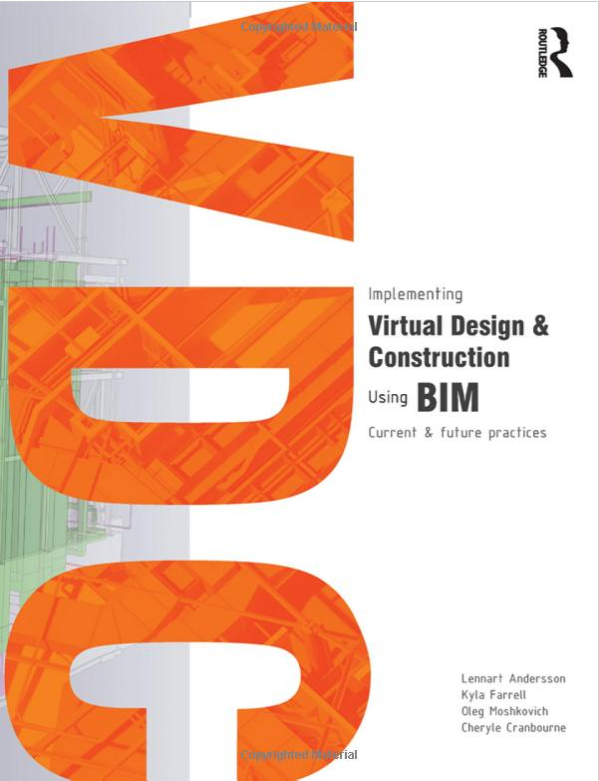 Implementing Virtual Design and Construction using BIM outlines the team structure, software and production ecosystem needed for an effective Virtual Design and Construction (VDC) process through current real world case studies of projects both in development and under construction. It provides the reader with a better understanding of the successful implementation of VDC and Building Information Modeling (BIM), and the benefits to the project team throughout the design and construction process. For readers already familiar with VDC, the book will provide invaluable examples of best practices and real world solutions.